Members: Click on an image below. 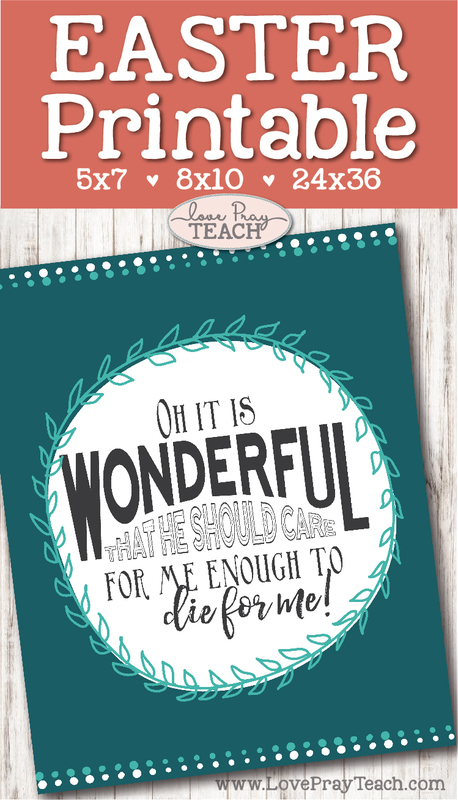 New printables will be added each month! Subscribe to our Relief Society Membership today! An Editable Monthly Newsletter that you can print or email! Editable Sunday Lesson Calendars - includes month at a glance and individual Sundays - that are the perfect size to send in an email, text or post to social media at the beginning of each month or week so they will know what scriptures and/or Conference talks to study and be ready to discuss! 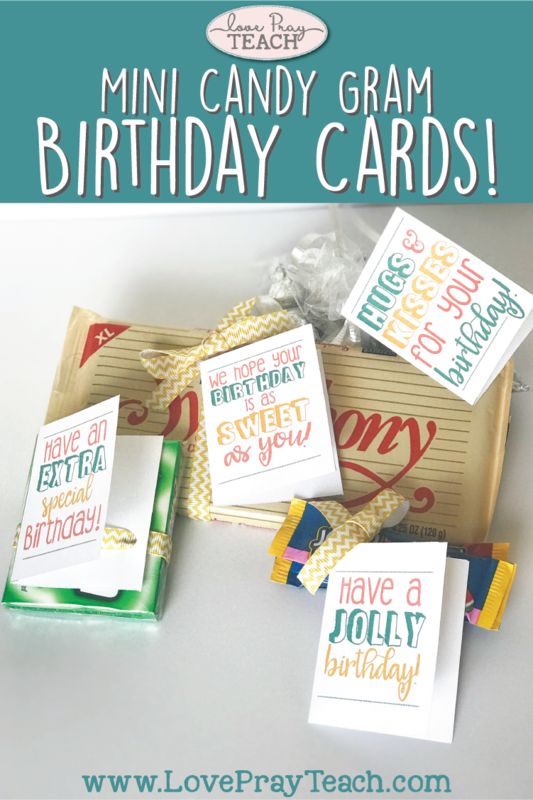 One extra fun printable each month! 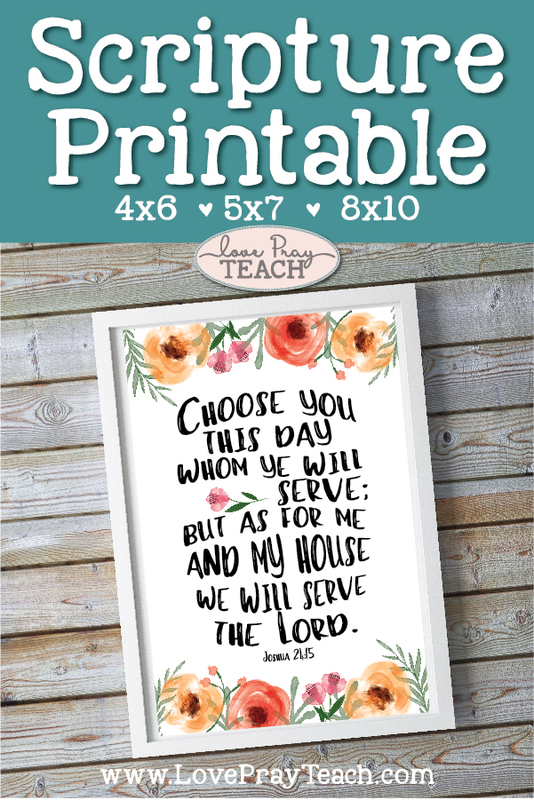 These will range from Ministering ideas, thank-you cards, printable quotes to hang in your home or give as gifts, thinking of you cards and gift ideas, and more! 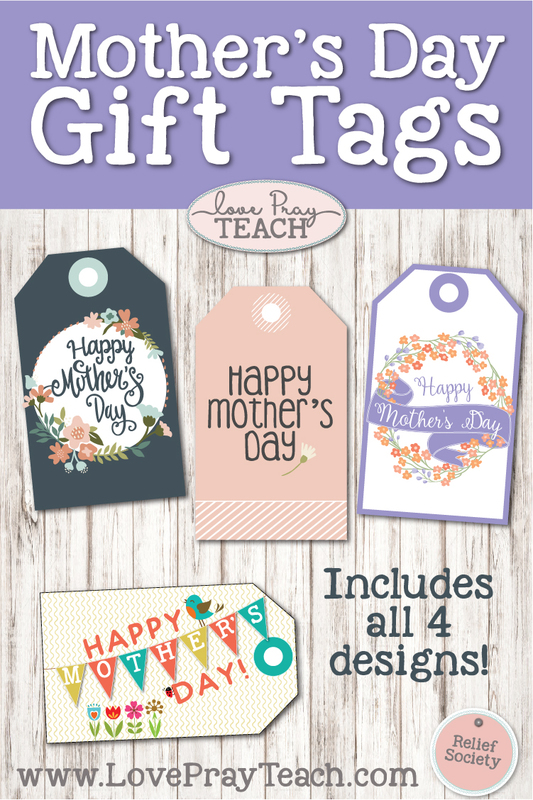 This will be a fun surprise each month and will accumulate over time, so you will have access to all of the previous printables! 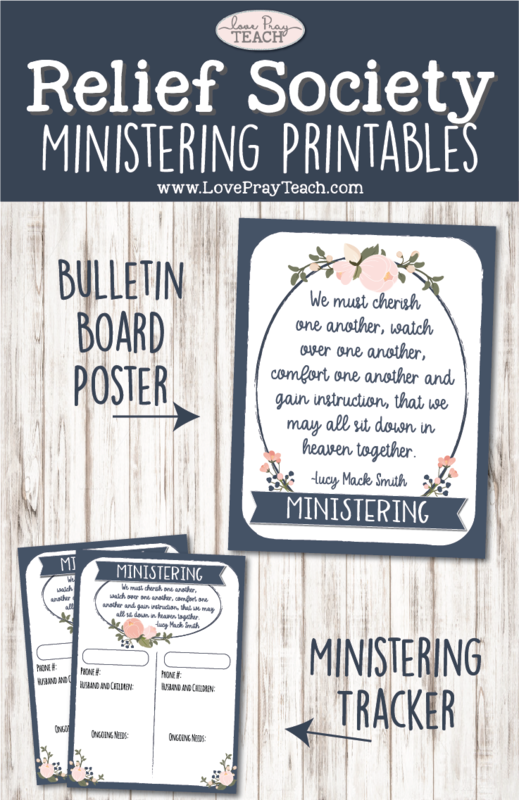 As always - our Ministering printable will be free each month! For 2019, this will be a poster that contains something from that month's Ensign article on Ministering. 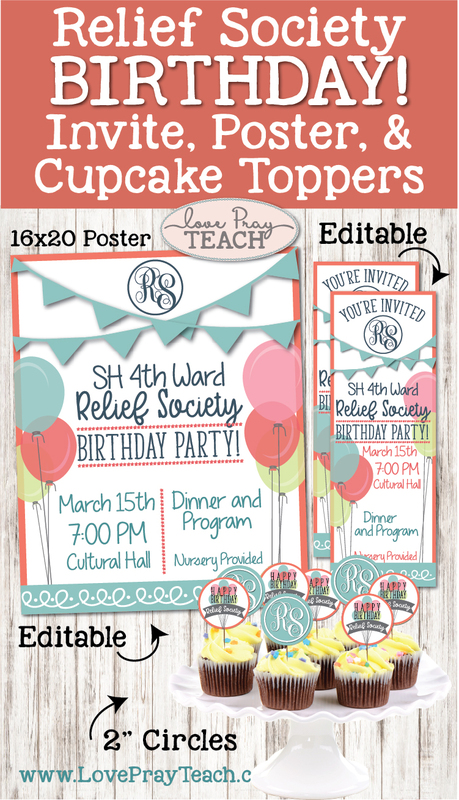 These are perfect to hang upon your Relief Society bulletin boards or add to your newsletter each month! We also sell individual packets in our store. 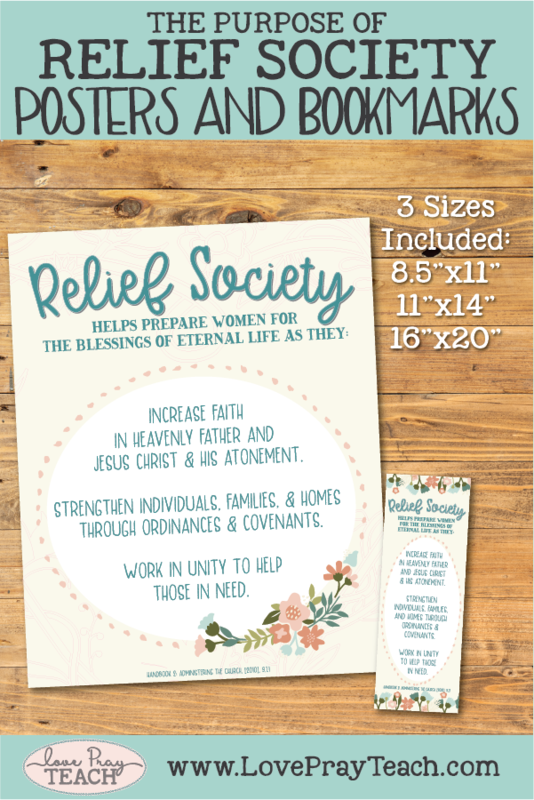 Click here to view our Relief Society packets in our store!